Patrick Giani biography : Coming from a family of artists and musicians, he first experienced a good life filled with lots of travelling which he would much appreciate and be grateful for day after day. In his early years, he was a drummer and had the pleasure to play with American artists as Eddy Taylor or Dave & JJ as well as the French star Jacques Higelin during the Louis Bertignac area. Then, things changed for him as life came about to bring up some life lessons that he had to address. At this time he made the decision to transform his life entirely. As a self learner, he studied astrology. After a few years, he became an astrologer, then an astrology teacher. Following his deep interest for human beings and Mother Nature he explored further interests as psychology, meditation, yoga, energy healing and spirituality. Along those years, his main focus was to stay connected with his higher self and heal people who would need his help. 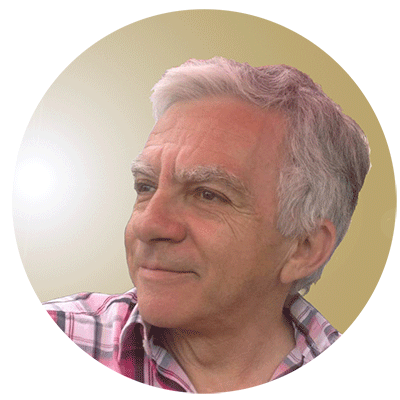 Patrick Giani has started practicing astrology in 1979 and has taught it since 1985. 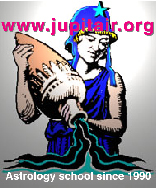 In 1989 he founded one of the first on line classes (www.jupitair.org) with now more than 3,700 students in French speaking countries. He is the author of a dozen of books and more than twenty booklets. 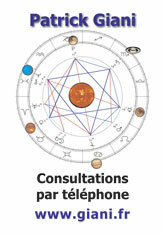 He is considered being one of the best French speaking astrologer. With more than 5,000 followers and 9,000 subscriptions on Facebook, with numbers growing consistently, Patrick regularly posts inspirational quotes, articles or comments. 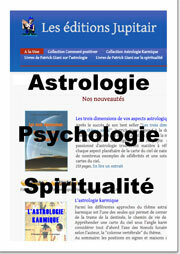 Worldwide Astrology is about studying and observing the resonance of planets within human beings and nations. It enables us to raise our consciousness and understand how much we need each other as well as how we could use this interdependency to unite on our beautiful blue planet.